An acetate is normally a transitional stage between the master tape and the finished vinyl record but, like this one, were occasionally used for a songwriter to convey a song idea to a band. An incredible find, possibly originally from a band member, certainly one of only a handful that would have been produced. 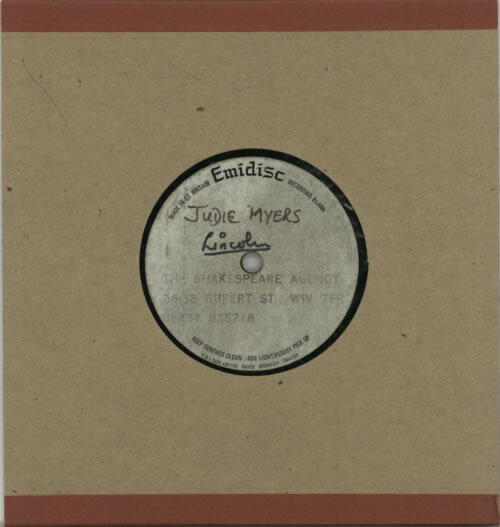 Product Information Judie Tzuke Judie Myers Demo Acetate UK acetate.